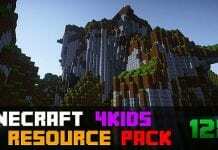 Minecraft 1.7.10 Resource Packs for 1.7.10/1.7 Welcome to the 1.7 Texture Pack category of Minecraft-Resourcepacks.com - 1.7 Resource Packs Reviews. 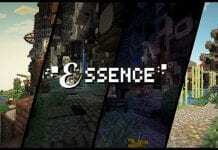 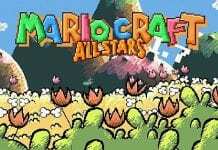 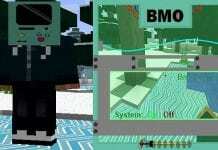 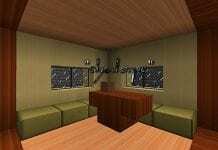 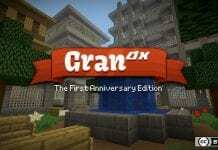 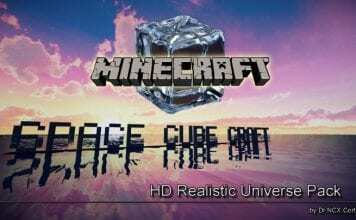 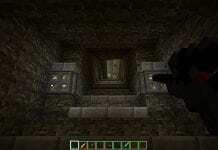 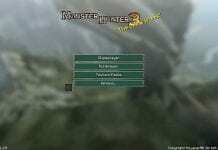 On this page you can find a selection of the best 1.7.10/1.7.9/1.7 Texture Packs for Minecraft 1.12. 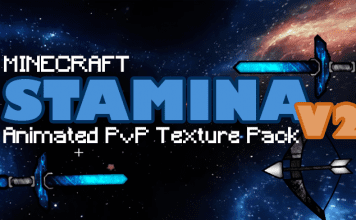 We are always looking for more awesome 1.7 Texture Packs to present them to you! 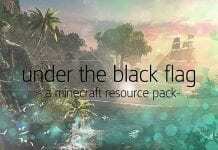 Feel free to get some great 1.7.2/1.7.10/1.7 Resource Packs!